Extra Space has been providing storage space to homes and businesses for more than 10 years. 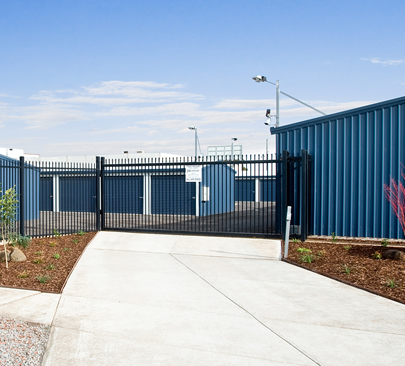 Based in Victoria, Extra Space currently operates storage facilities in two locations – offering self storage units in Melton and self storage in Wodonga. Extra Space Self Storage is a proud member of the Industry’s peak association, the Self Storage Association of Australasia (SSAA).